What just happened? For all the years that it’s been riding high in the Steam and console charts, GTA V’s online element has been plagued by cheaters. It’s a problem Rockstar has fought back against in various ways. 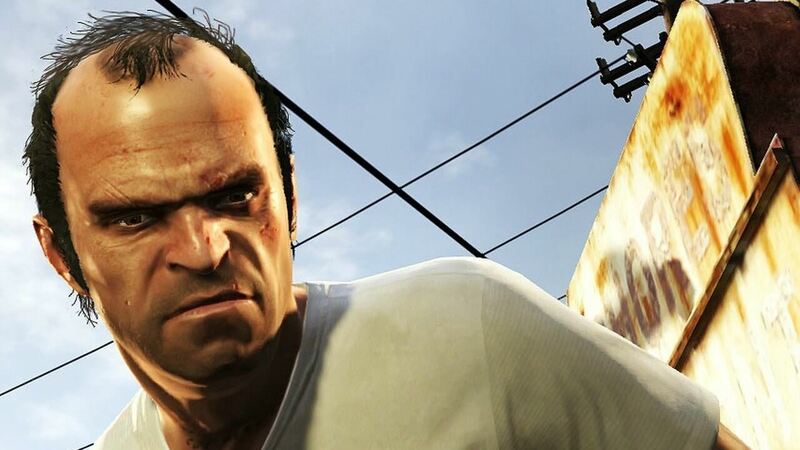 Now, parent company Take-Two Interactive has been granted a preliminary injunction to stop a man selling GTA V cheat programs.